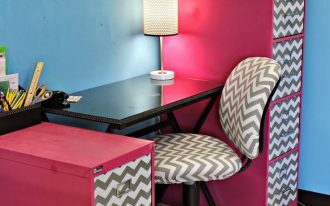 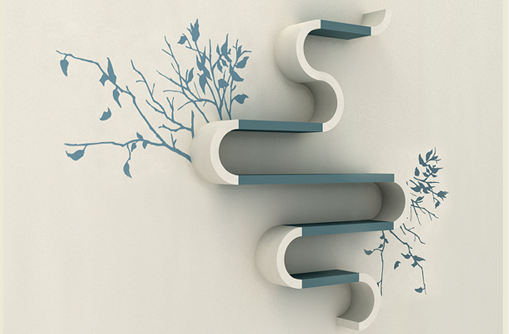 You may feel bored with your old bookshelf design. 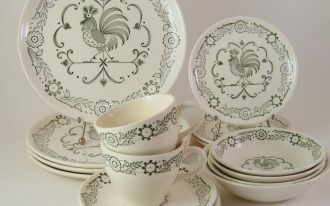 Perhaps, you need to have the new one and the most unique one. 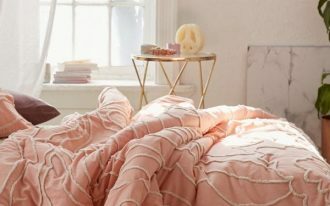 You are confused how to start it, right? 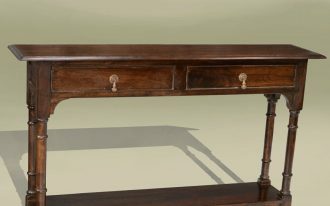 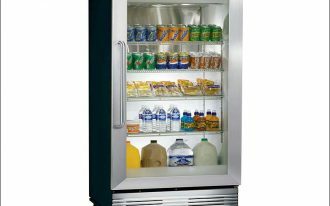 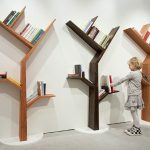 Well, do not worry, the writer through this article will help you to find new concept of bookshelf. 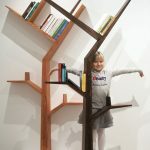 This bookshelf is known as tree shaped bookshelf design. 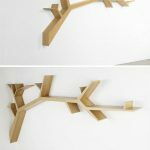 How does it look like anyway? 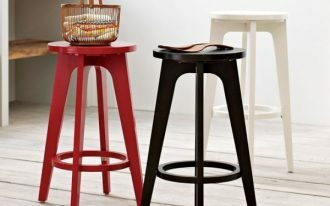 Let us go to the discussion. 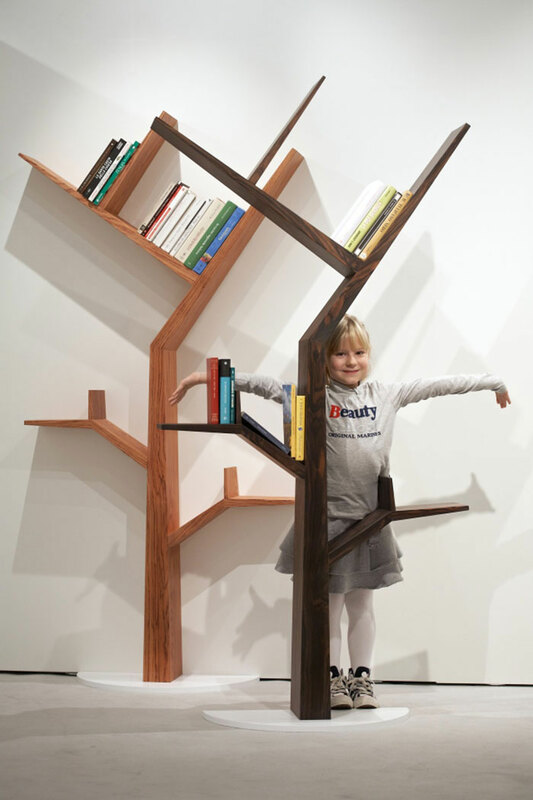 The first, we can take sample of this tree shaped bookshelf which has nice small concept. 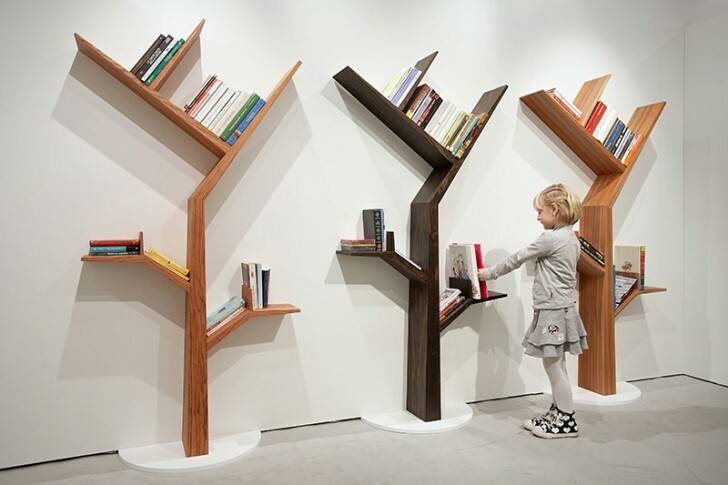 As you can see it in the picture, there are three small tree shaped bookshelves which are made of wood. 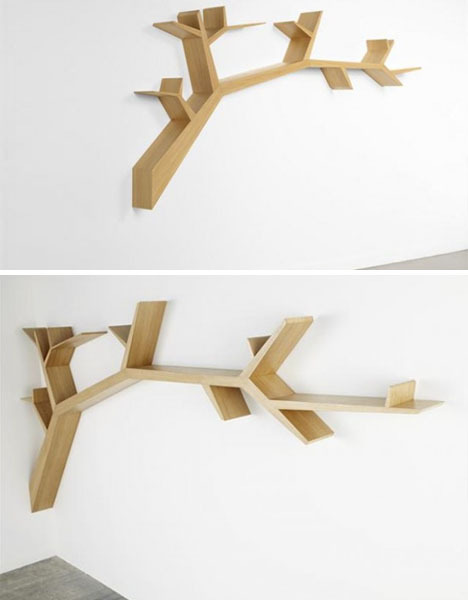 These three bookshelves have four branches at each bookshelf. 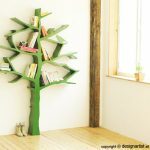 Let us compare with the other tree shaped bookshelf which has nice organized design. 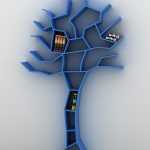 This bookshelf showed in the picture has small design, but it has many branches. 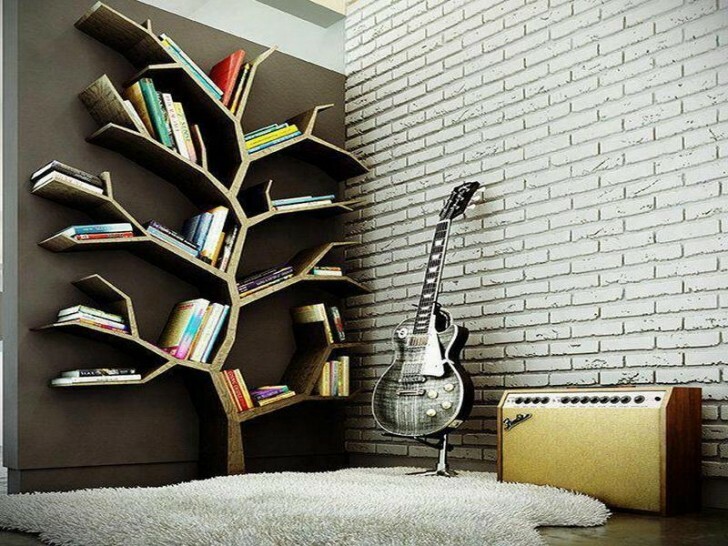 This is kind of modern bookshelf with nice design. 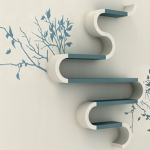 You may prefer the bigger one, you can build this bookshelf with large design. 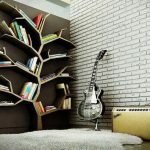 This bookshelf is also made of wood with best quality wood choice. 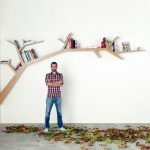 You may see in the picture there is a man standing near a tree shaped bookshelf. 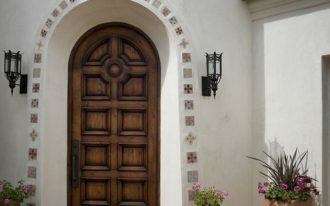 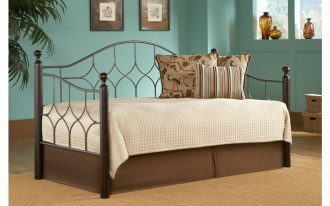 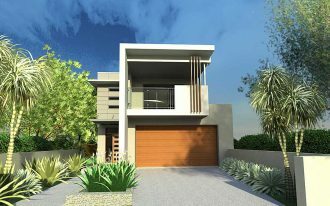 However, there is other design which is built especially for kid’s room. 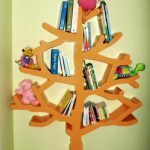 This bookshelf is painted in orange with more beautiful design. 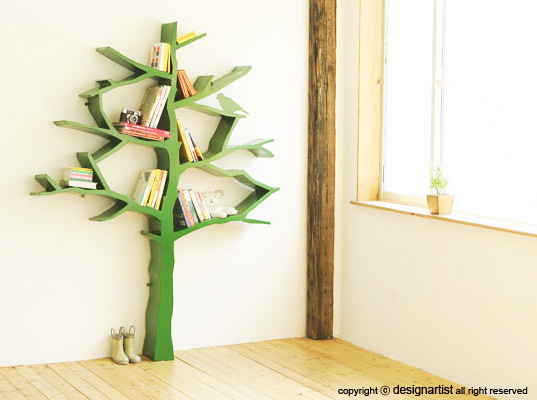 The best one is to have such tree shaped bookshelf with green coloring concept. 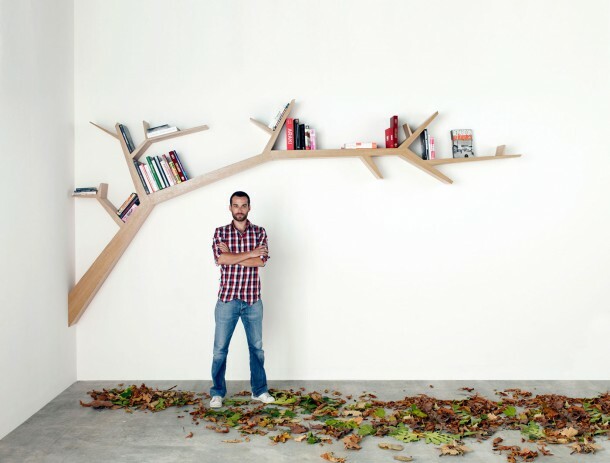 This small bookshelf has many branches on its body. 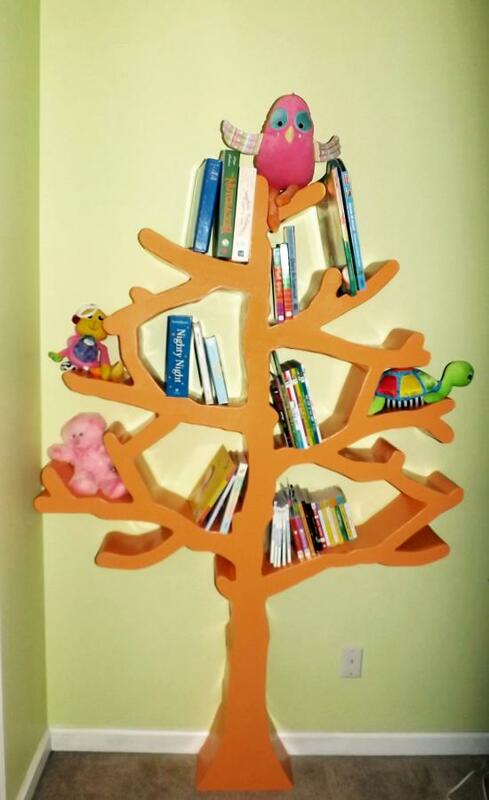 This is more like a Christmas tree without leaves anyway. 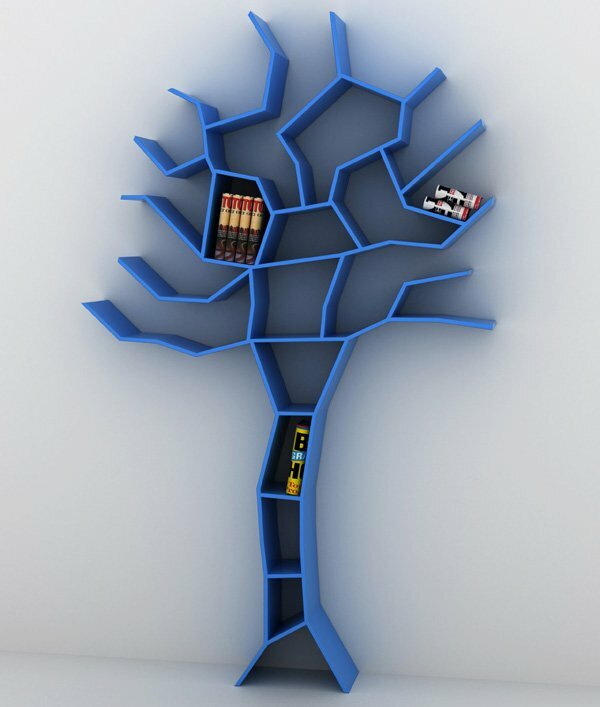 Moreover, you also can have the same bookshelf with blue coloring choice. 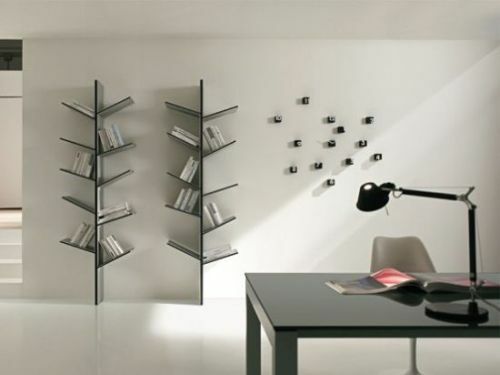 This bookshelf looks so modern for you.